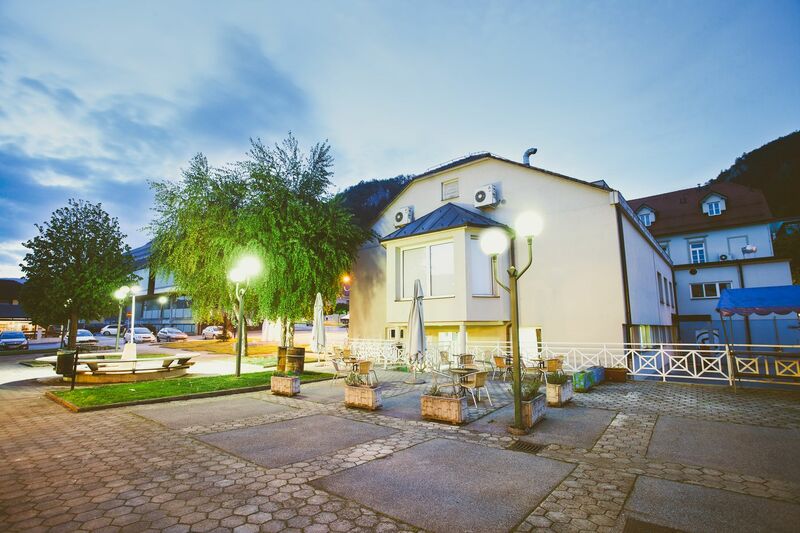 In the embrace of the river Drava, forests and colours of Carinthia offer everything that a man in needs in the modern world to feel connected with the primal nature, and thus calm the pace of his life. 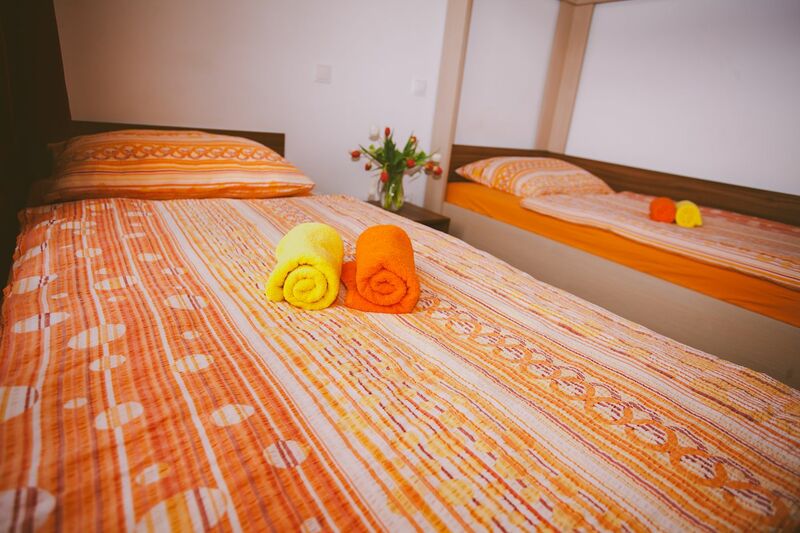 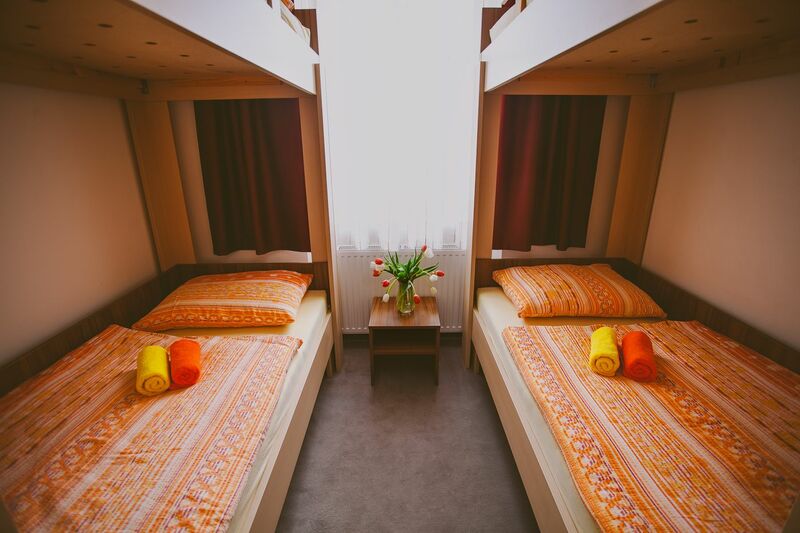 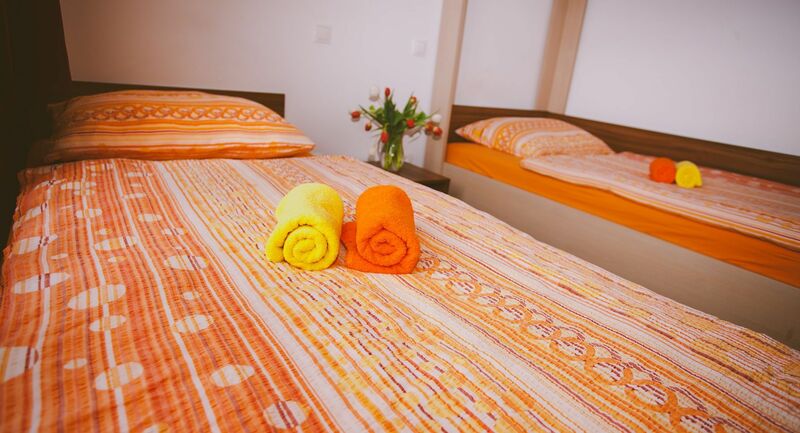 In the immediate vicinity of the natural bath, wooden houses are situated , inviting all who stop there only for a short time, as well as families and couples looking for longer accommodation. 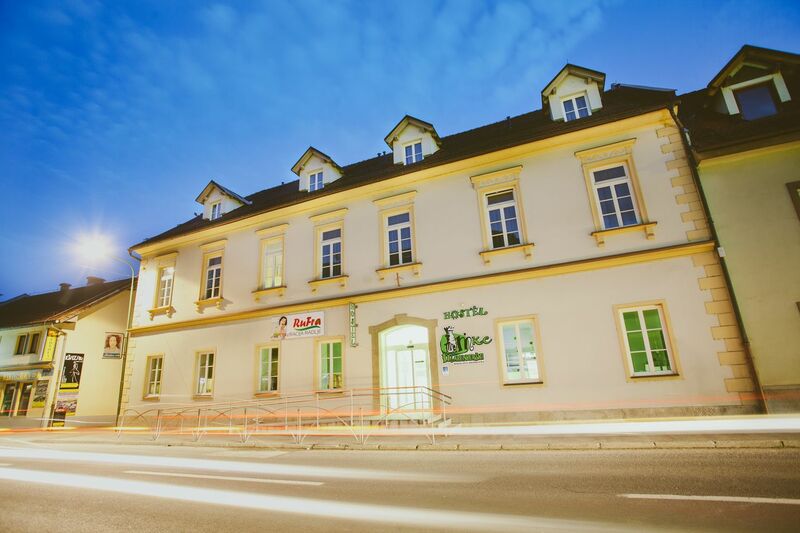 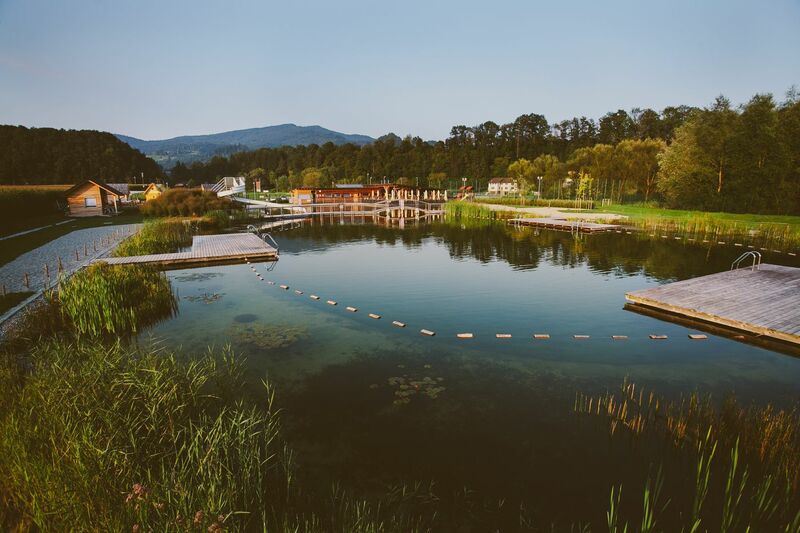 The green experience at the base of Pohorje! 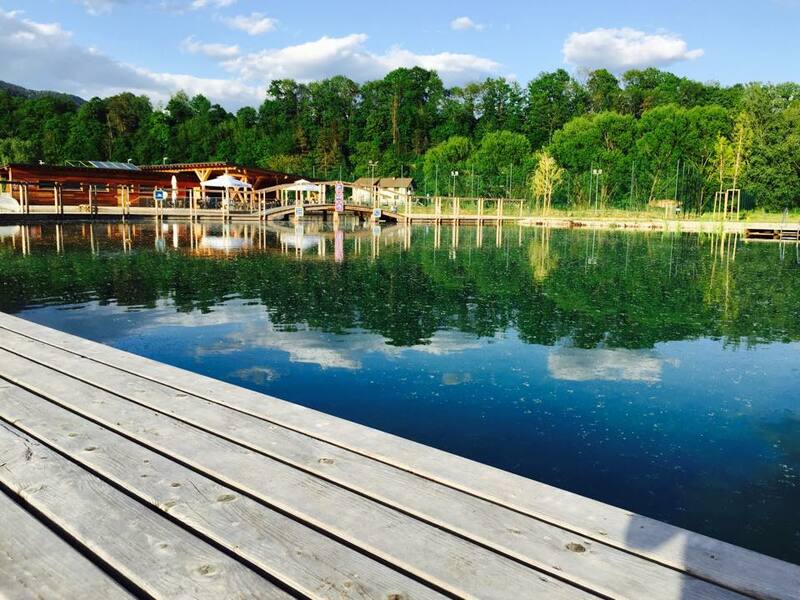 Swim in the green oasis between the water lilies in the natural lake, refresh yourself by jumping from the pier and catch the sun on the green beach! 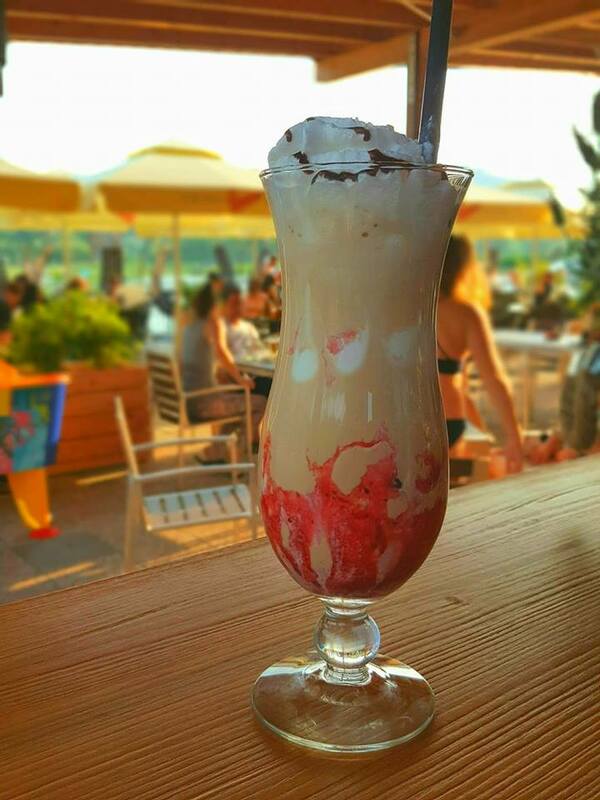 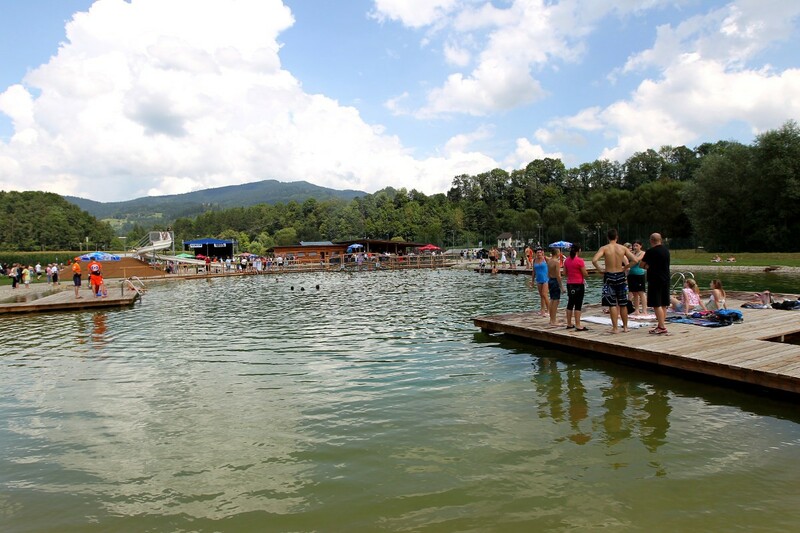 Radlje Water Park - fun, relaxation and new energy for your soul and body. 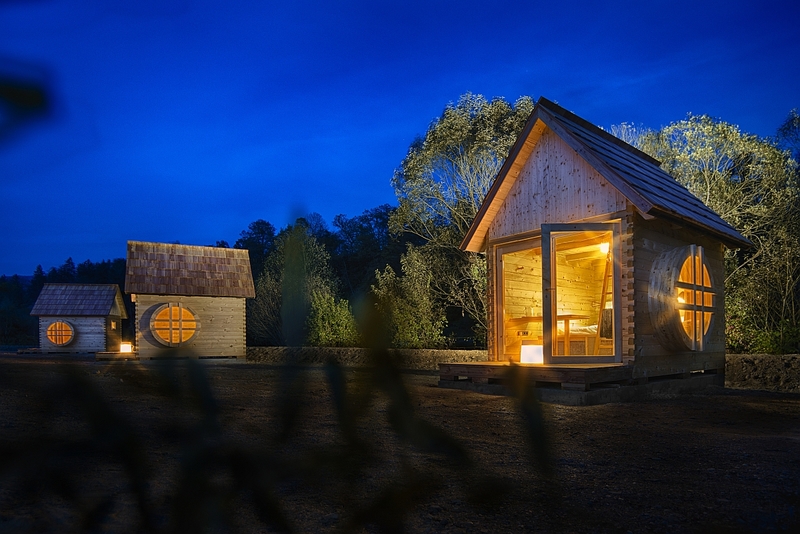 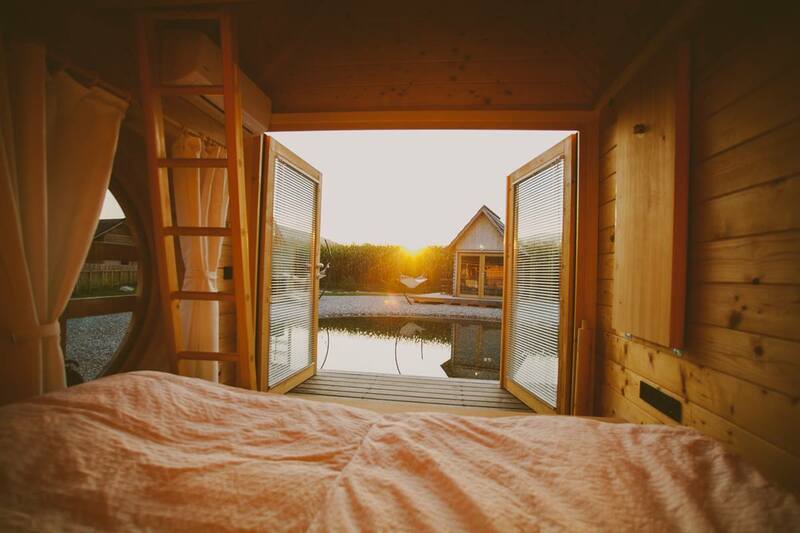 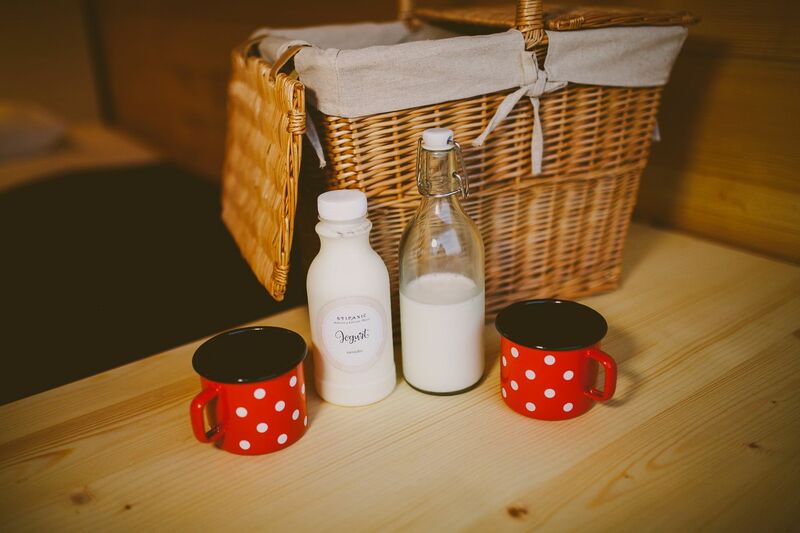 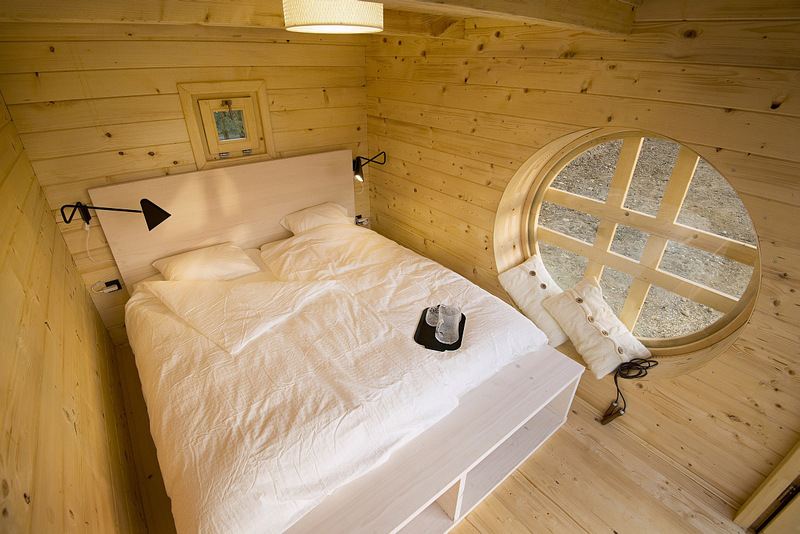 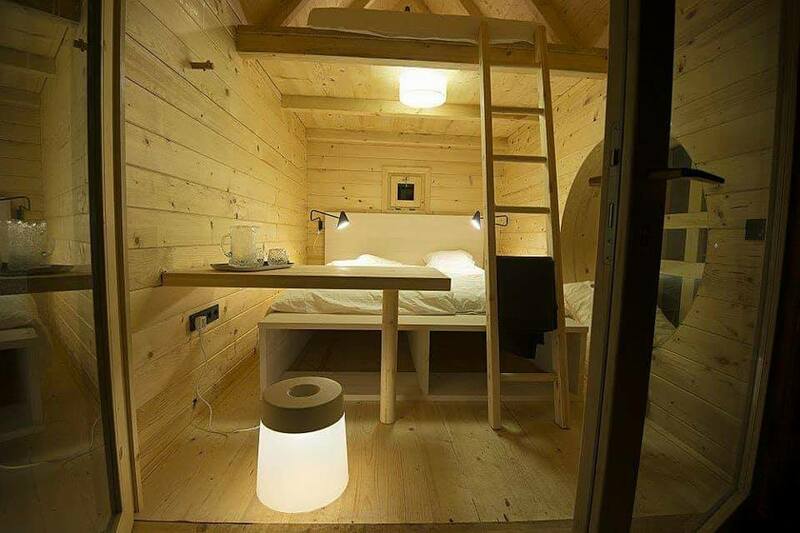 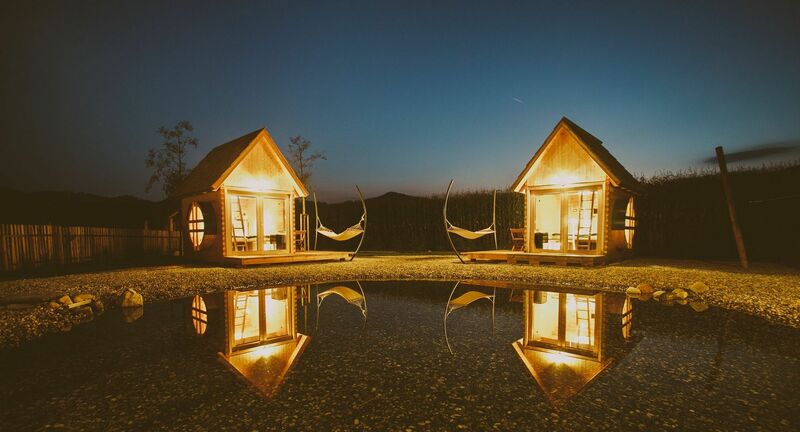 New "cute" glamping houses - a dream holiday in the embrace of nature for families and romancing. 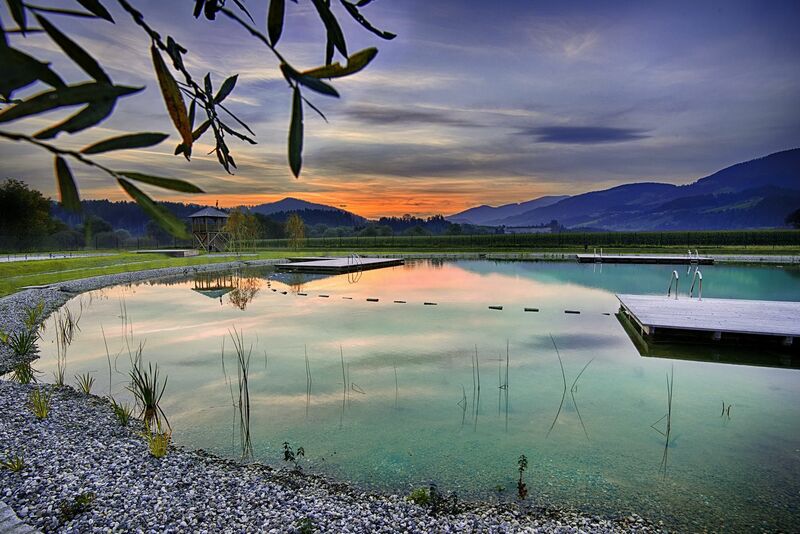 "Maintaining the natural balance of the pool is crucial to us, so that you can enjoy all summer long in this green pearl of Carinthia. 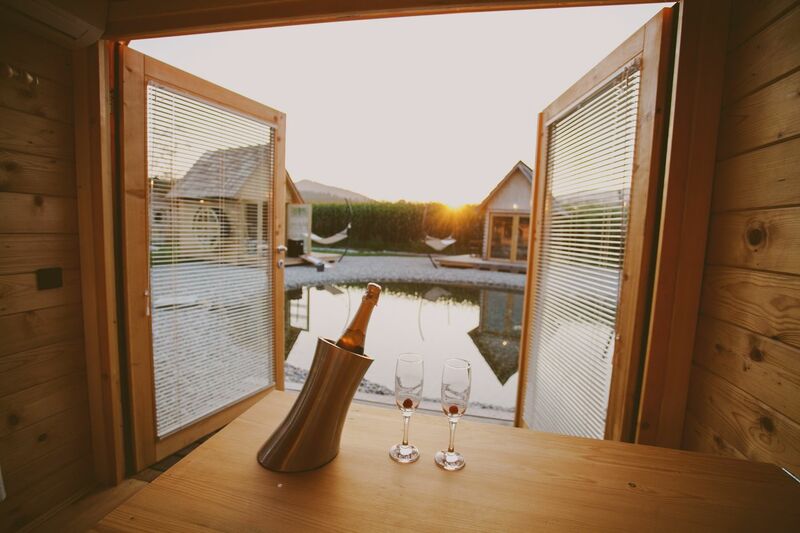 We invite you to experience the authentic nature in this wonderful piece of Slovenia."